The 2018 Chevy Silverado 1500 is the latest take on this timeless, sturdy truck. This year's version offers a bigger bed with a lighter body. Chevy also added more convenient features such as a power tailgate that can be operated from the key fob. You can pick from a few different engines depending how much strength you need, including a diesel option. Visit our dealership near Biddeford, Cape Elizabeth and Scarborough. 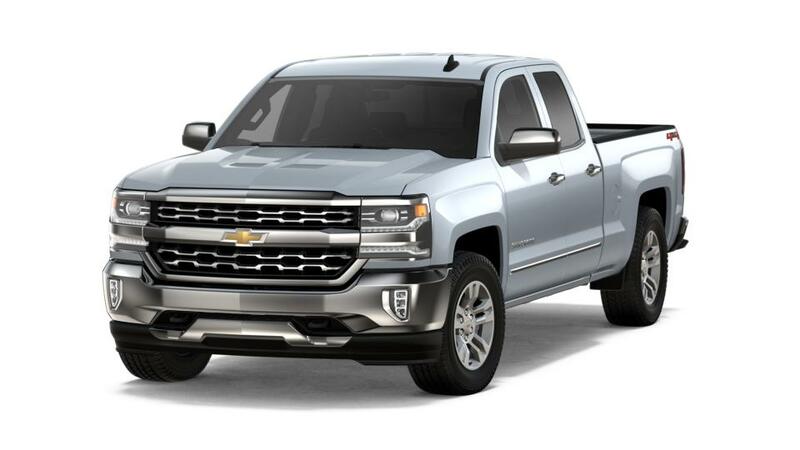 Shop our inventory of new Chevrolet Silverado 1500 trucks in South Portland to choose the color and options that will work for you. Give us a call at (800) 607-2996 or contact us online to set up a Silverado 1500 test drive.